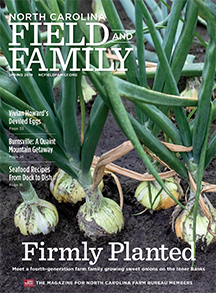 Alan Parker and his family have breathed new life into an aging farm in Southeast North Carolina. They dismantled old livestock buildings. They recycled the metal, found other uses for the lumber and crushed the concrete for use on the farm’s roadways. In their place, they built six double-wide pig nurseries with ventilation systems that discharge air away from nearby homes and traffic. They constructed waterways, diversions and holding ponds to handle rain that falls on the farm’s 1.75 acres of roof area. Now a fully functioning farm, the family strategically places the animal waste as natural fertilizer. 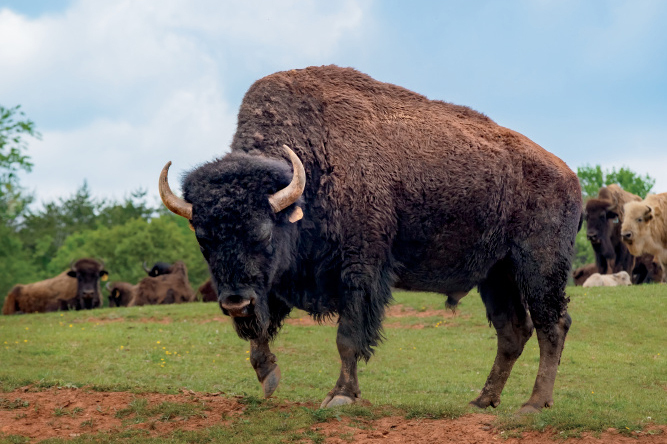 The farm participates in wildlife programs to promote habitat for ducks, quail and songbirds. Yet their overarching role is to care for as many as 19,200 pigs at once as a contract nursery for Clinton-based Prestage Farms. 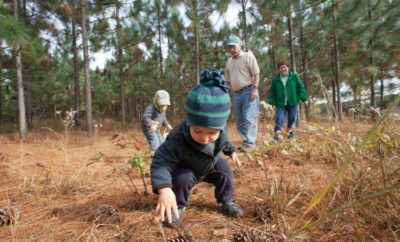 Within seven months of starting their operation, the Parker family earned an environmental award for their efforts. 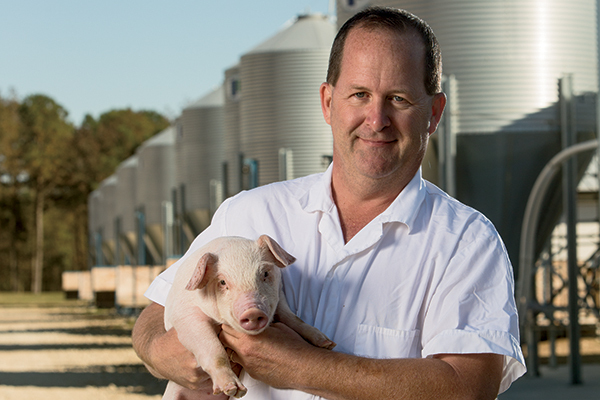 Farmer innovation, new technology, regulatory compliance, and industry and land-grant university research combine to improve animal and environmental care in North Carolina’s pork industry. The result: higher levels of environmental management than ever before. 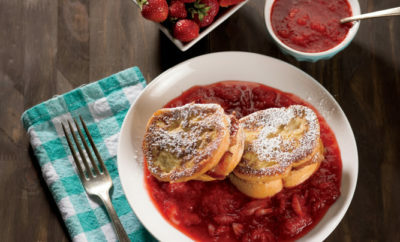 “There is a strong attitude among our producers to comply, and compliance is a highest priority,” says Deborah Johnson, chief executive officer of the North Carolina Pork Council. Alan Parker of Autreyville has only been a hog farmer for three years, but has already received an environmental award for his efforts. 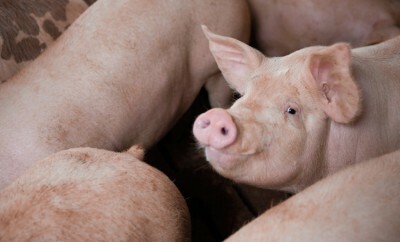 Throughout North Carolina, hog farmers prove they can do more with less. Pigs today produce more pork per pound of feed than in the past, and farmers do not use growth promotants, a myth among the general public. In fact, Parker estimates improvements in genetics and nutrition have cut feed conversions 25 percent over the last 15 years. Likewise, water use is reduced. Parker’s farm adopted the cup watering system, which reduces his herd’s water usage and waste discharge by 50 percent over the trough watering system common years ago. And farmers today share the knowledge and ability to capture, treat and recycle nutrients from hog manure in more improved ways than just a generation ago, Johnson says. 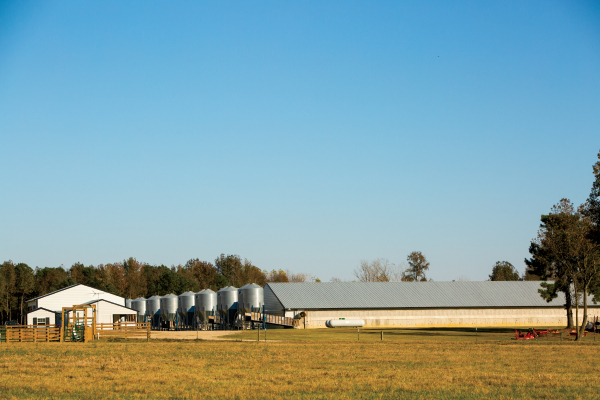 In fact, hog farmer Tommy Porter uses manure as efficiently as possible on his 2,200-sow farrow-to-wean multiplication farm in Cabarrus County. The Farm at Brusharbor analyzes soil and waste samples at a laboratory. Porter, therefore, considers the nutrients already in the soil, the nutrients in the manure and the nutrient needs of his farm’s crops to determine the precise amounts for application to their land. The Porters are also mindful of the level of odor and its direction before, during and after applications. 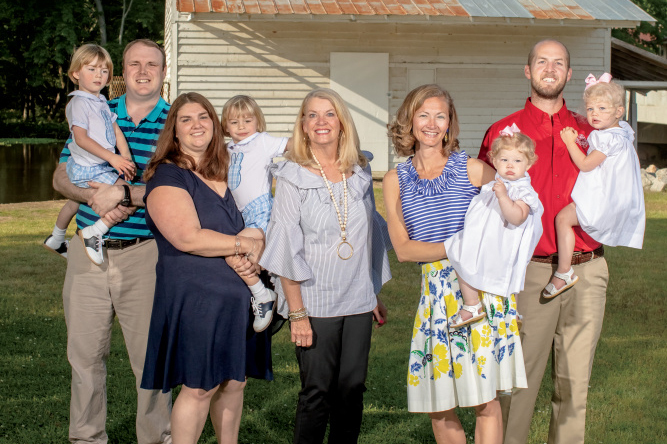 The family hosts weddings and events on their farm, and they also remain aware of the social functions of the neighboring church and daycare, so they are able to adjust the farm’s waste application schedule accordingly. Making environmental improvements remains a cooperative effort. Farmers partner with government service providers, educators, researchers, conservationists and their communities to adopt improved environmental practices. 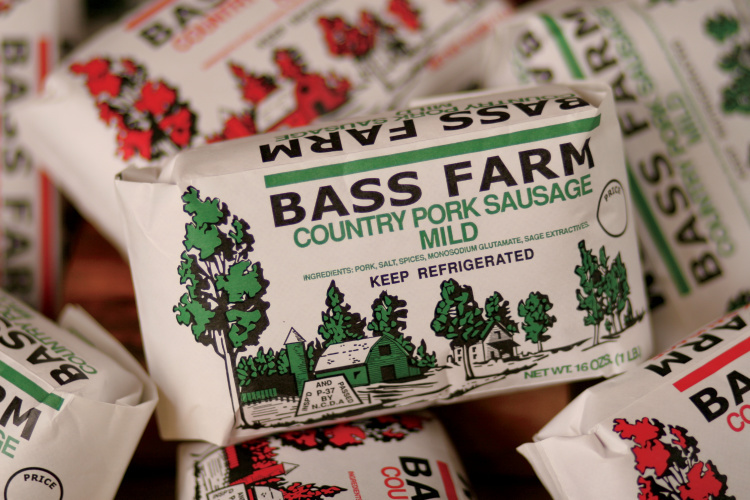 Industry research from the National Pork Board and production companies proves valuable, Johnson says. 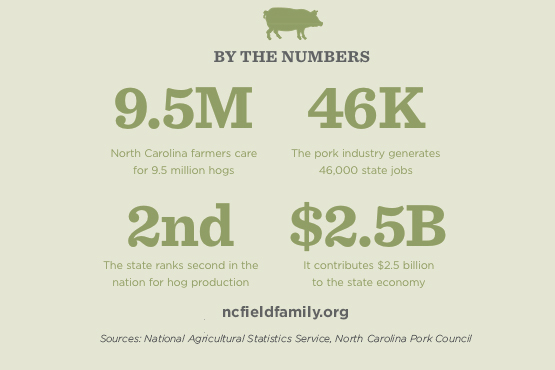 Farmers also rely on leading pork industry research at North Carolina State University, which is delivered to farmers through the North Carolina Cooperative Extension. Specialists help farmers calibrate equipment and teach them how to measure a farm’s carbon footprint, Johnson says. They deliver university-researched recommendations about soil nutrient levels and lagoon management. Farmers also learn new production methods, which feature elevated levels of environmental care. 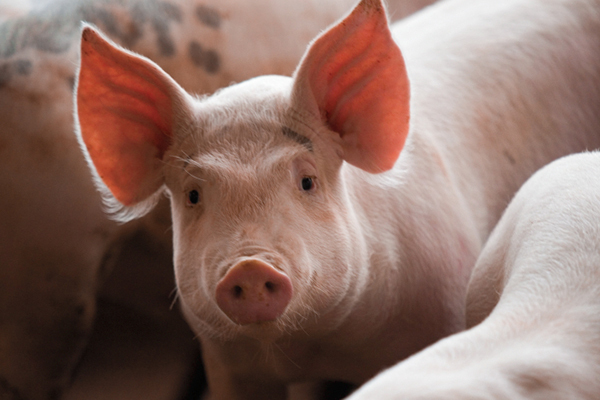 Simply stated, North Carolina hog farmers actively approach environmental stewardship as more than a state-mandated requirement. They feel accountable to the rural communities in which they live – and to the legacy they create for future generations of farmers. Hi, Can i have a short training on the pig farming.